Precision We are a creative marketing services agency, creatively focused, commercially aware & 100% committed to great chemistry. Wales YFC, the charity organisation that provides opportunities for over 5,000 young members across Wales was facing the challenge of growing its membership and operation over the next two years. Wales YFC is the largest rural youth organisation in Wales; the young people of Wales run it for the young people of Wales. Operating across a network of 12 county federations and 155 clubs, Wales YFC continues to create life-changing experiences and opportunities for members aged 10-26 years of age from all over Wales. How could Wales YFC unite its organisation and reach hard to reach audiences across Wales and grow its membership? 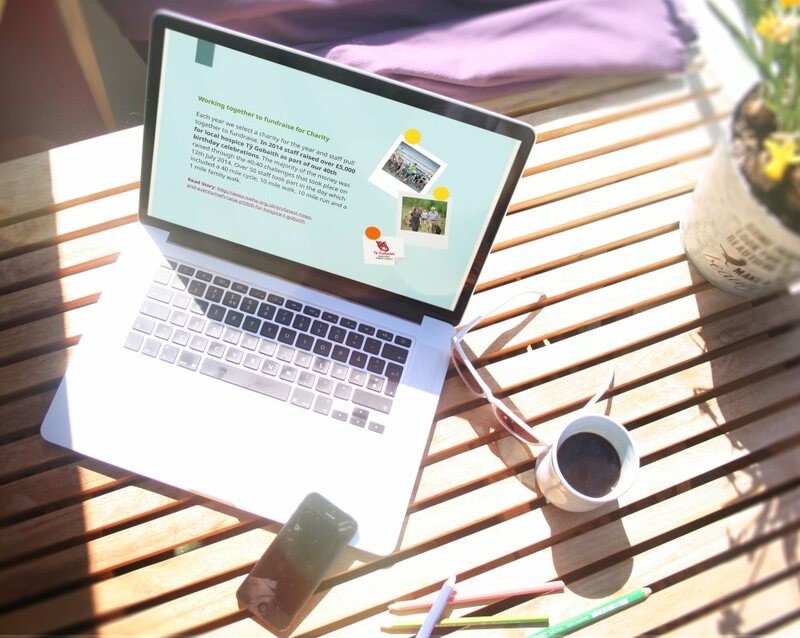 New bilingual websites were designed, built and launched with the user in mind. 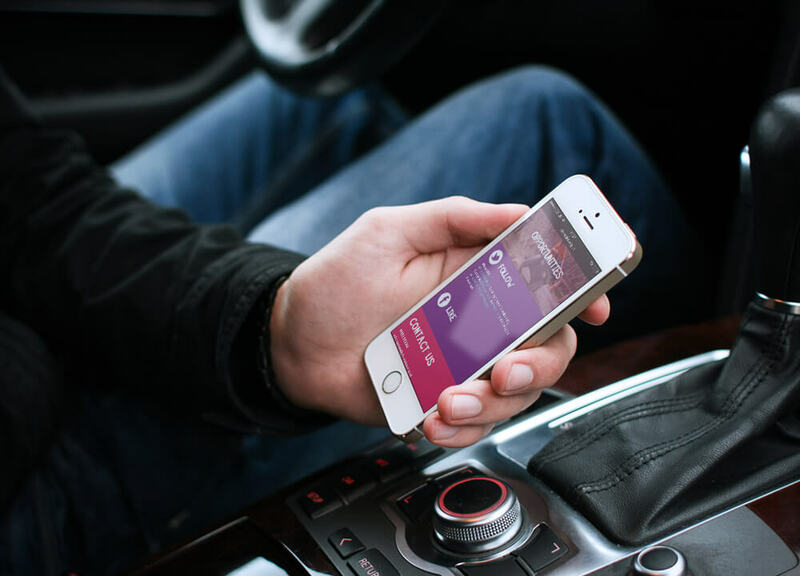 They are intuitive, interactive and responsive to allow for an enhanced user experience. Coleg Cambria is one of the UK’s largest colleges supporting over 7,000 full-time students and 20,000 part-time learners from all over the North East Wales region and beyond. There was a time when spending large marketing budgets on big advertising campaigns was the thing to do, but times have changed and so has the audience. Coleg Cambria needed to reconnect and engage with the young adult community. To do this, Coleg Cambria needed to understand the media habits and behaviours of its key target audiences and groups. 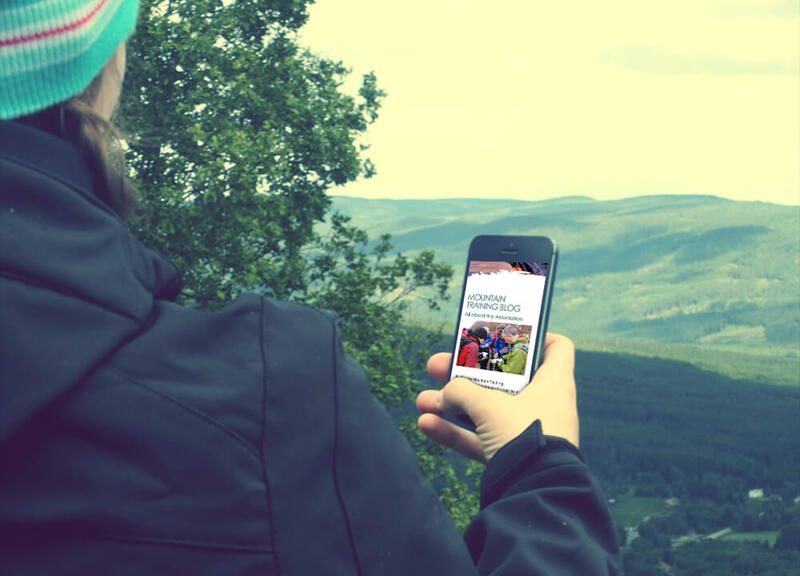 In terms of reaching these audiences, Coleg Cambria needed to redeploy its marketing effort into key areas that included outdoor, cinema and a robust digital and social media strategy. Content is king. A new promotional video was created to offer the prospective student a 1-2-1 perspective of a day in the life of a student attending Coleg Cambria. The video was filmed using a Point-of-View (POV) style to ensure the content was targeted, edgy, fast-paced and realistic to provide the user with an accurate insight into the Coleg Cambria experience. 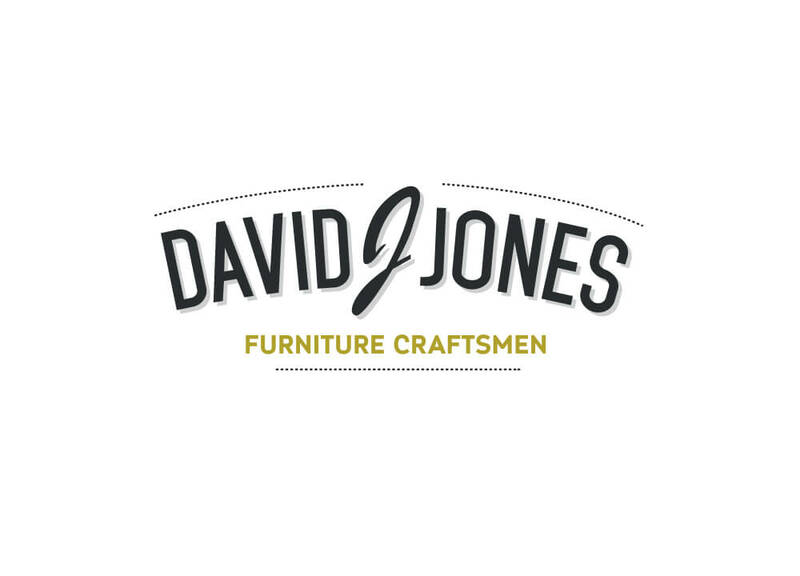 David J Jones is a long and well-established furniture business based in North Wales serving customers from all over the UK and Europe. 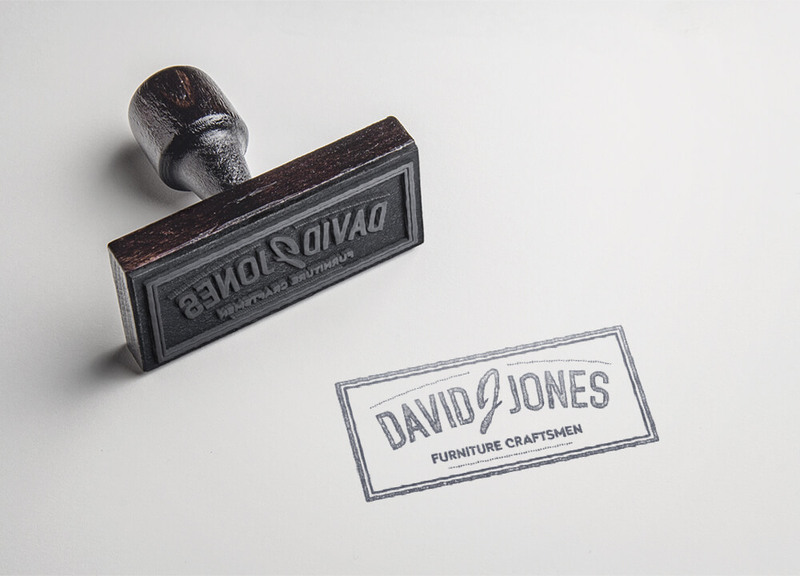 Having carved out a 20-year history for crafting some of the finest furniture for its customers, David J Jones recognized there was a requirement to realign and reposition the business fit enough to take on the next 20 years. Today, the consumer will research and purchase items in a very different way to 20 years ago. It was important for David J Jones to get closer to the customer than ever before. They needed to understand what the decision making and customer journey looked like…or should at least look like for David J Jones. A new clean, simple and credible brand identity was created to help position the brand and business as a home for traditional and inspirational home furniture interior ideas. 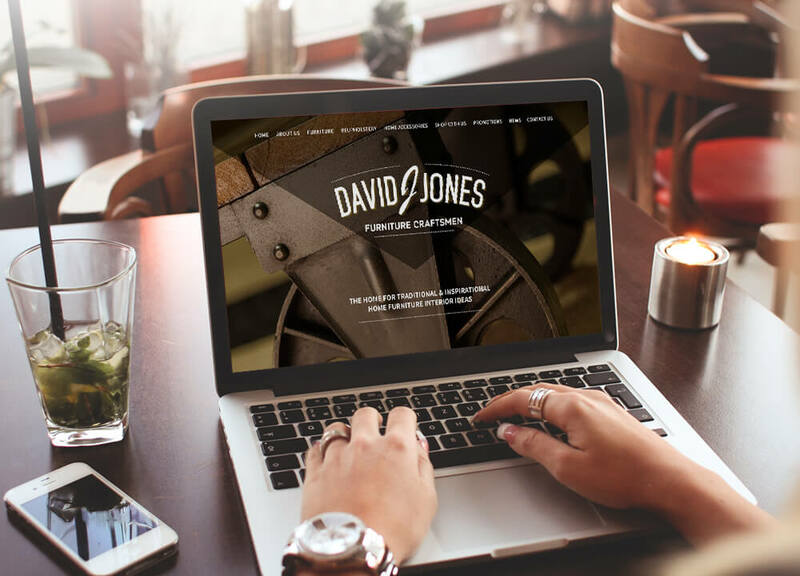 Building on their reputation for professional, time-served, highly skilled and experienced staff, a new responsive ecommerce website was designed, built and launched ensuring it had the perfect shop window to tell the David J Jones story to a new online digital savvy audience. 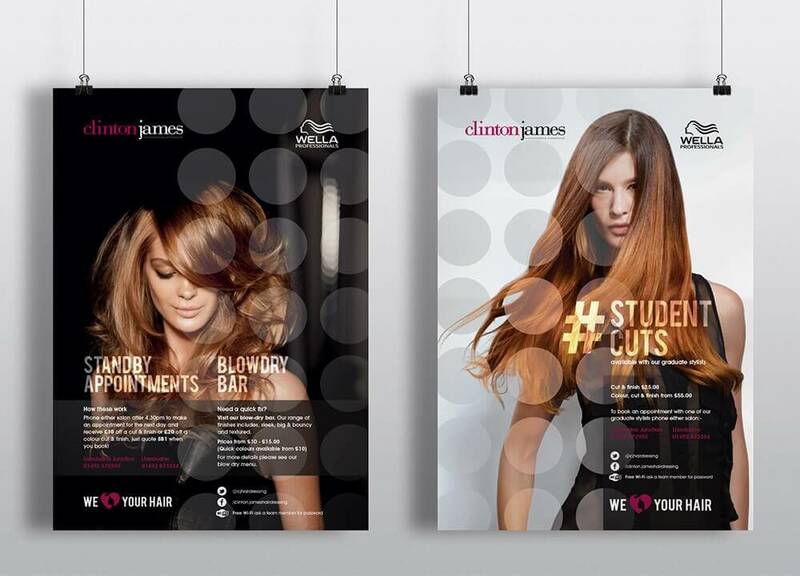 Clinton James is a well-established, luxury hairdresser. Their clients expect them to keep abreast of the latest fashions and trends in a very creative industry, because of this their branding and communications also need to constantly evolve to keep them ahead of the competition. As well as looking good as a company, they were also in the process of switching hair product provider. This transition was a huge opportunity to generate excitement around the new products and entice new customers. Clinton James’ target audience are 35 – 50 year old affluent females who read high fashion magazines. These magazines use model based photography to influence this market, so it was decided that imagery needed to be a high priority along with an incorporation of magazine style formatting and modern fonts. This audience is happy to spend a higher price point as long as they perceive the experience to be indulgent and value for money. 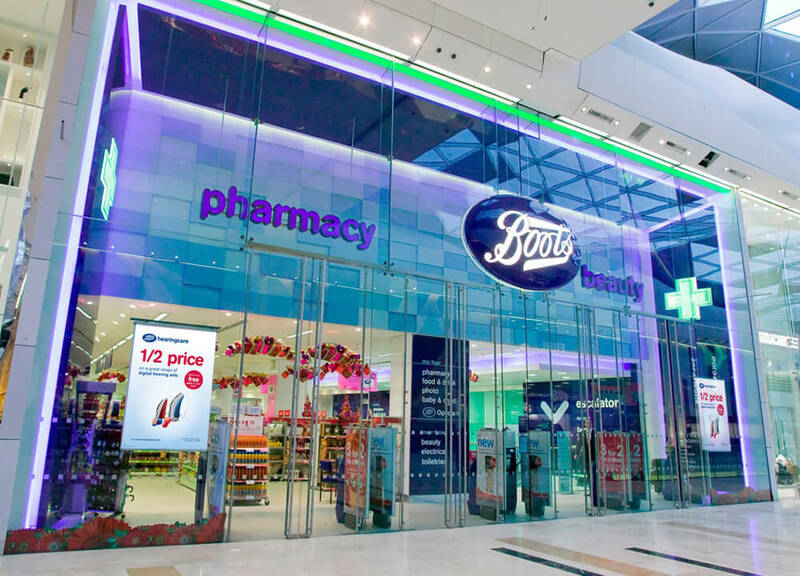 A modern, fashionable and on brand space has increased the amount of walk in clients, enquiring about appointments by 30%. 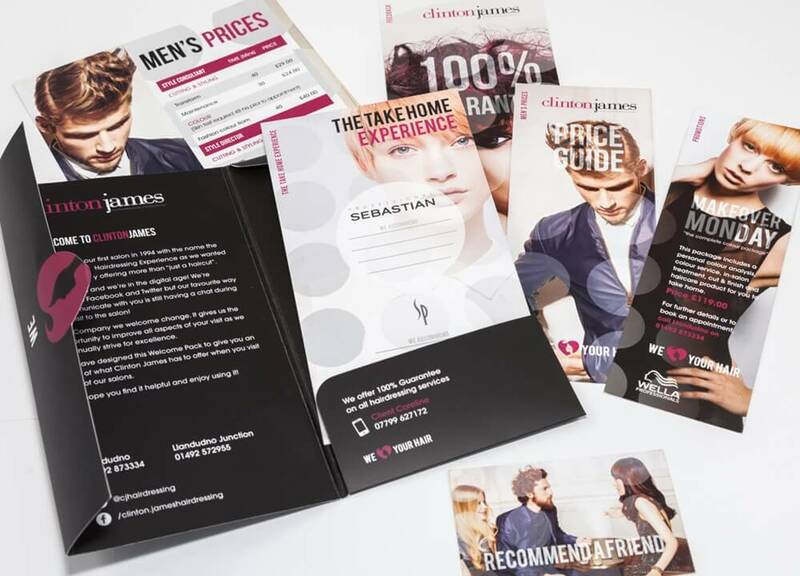 The use of a welcome pack to thank new and old customers has created a feel good factor around the brand – a feeling echoed on the company’s social media channels, with 50% of recommend a friend vouchers used within the first 6 months! 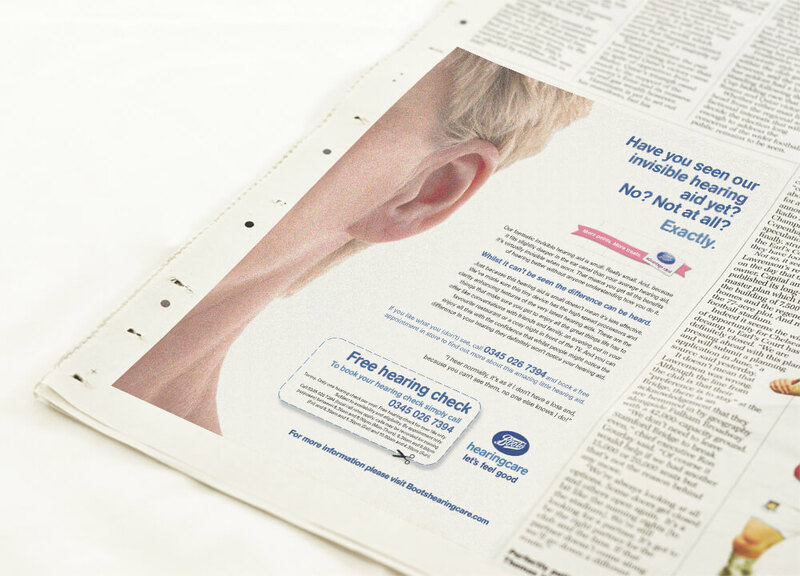 To create a set of brand compliant POS and press advertising for the Boots Hearing Care product range. 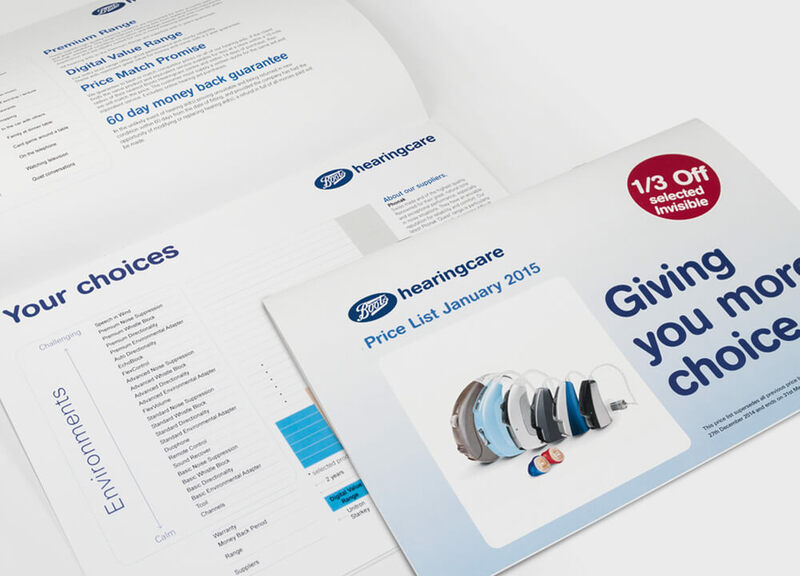 All brand marketing material was required to comply with the Boots corporate brand guidelines. 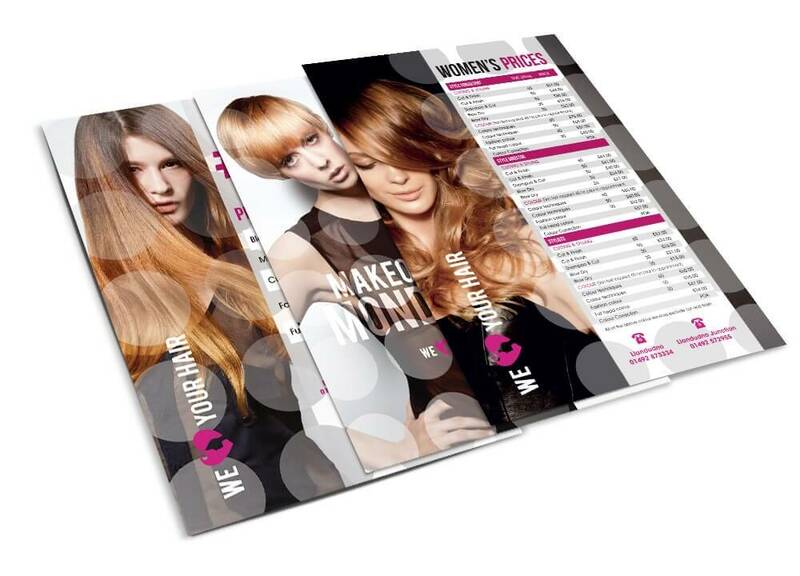 The press advertising would be rolled out through a mix of national press, magazines and regional press titles, and the POS was to be distributed to over 120 stores. A creative, on brand and on message national promotional and advertising campaign was delivered successfully on time, on brief and on budget. To unite the five geographical regions under one umbrella brand identity, website and brand voice. Five separate geographical regions meant five sets of different and competing communications as well as five separate websites. The brand was in danger of becoming diluted and there was a real requirement to create a united brand and seamless set of communications. 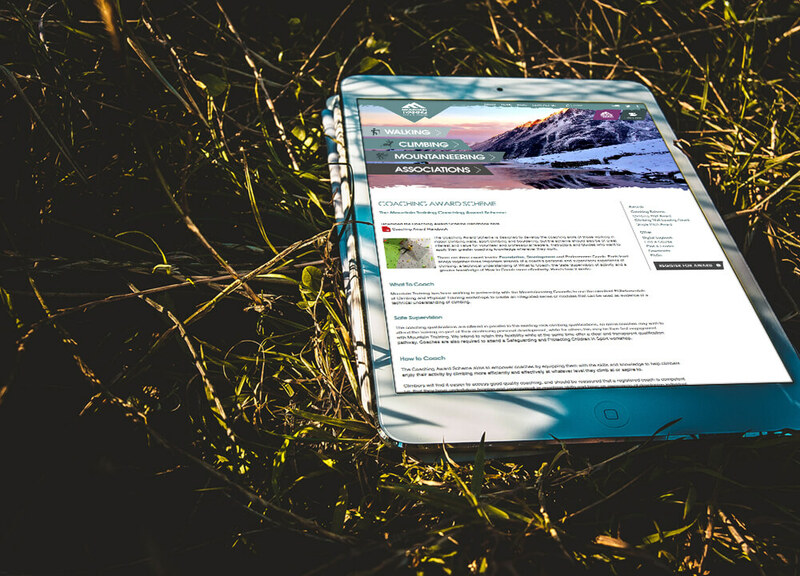 A new and intuitive website was created along with a set of sub-brands to help support and represent the geographical regions. 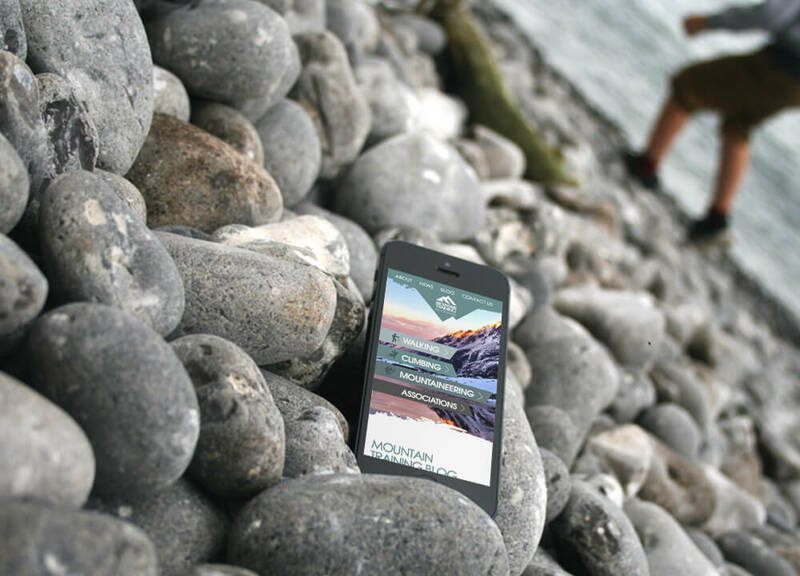 The Mountain Training brand was united and a brand voice was established which would allow for Mountain Training to communicate in a seamless, coherent and consistent manner. North Wales Housing is a successful social enterprise providing homes and delivering services to over 2,500 households across North Wales. The organisation was formed in 1974, and today it is a modern and dynamic organisation dedicated to improving the lives of people in need across the North Wales region. Over the years North Wales Housing has prepared, produced and printed its annual review which has then been distributed to staff, stakeholders and media, but how could the organisation deliver this content in a different format to audiences who consume media today very differently to how they did ten years ago. We know that technology has changed consumer behaviour and we also know that consumers have started to misbehave. We also now understand who the key audiences are for North Wales Housing and what their lifestyle and media habits look like. Creating a digital solution to deliver the Annual Review content would not only be a cost effective solution, it would deliver content in an innovative and engaging way using digital media channels that are today the preferred media platforms to deliver content like an Annual Review. 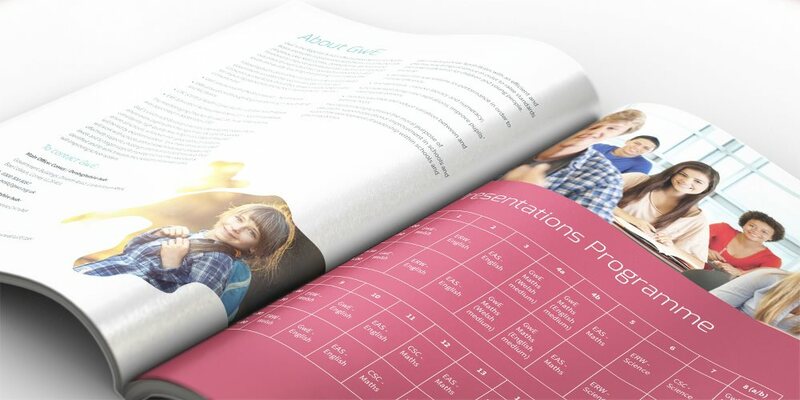 New, intelligent and innovative solutions were developed to successfully deliver the North Wales Housing Annual Review for periods 2013-14 and 2014-15. 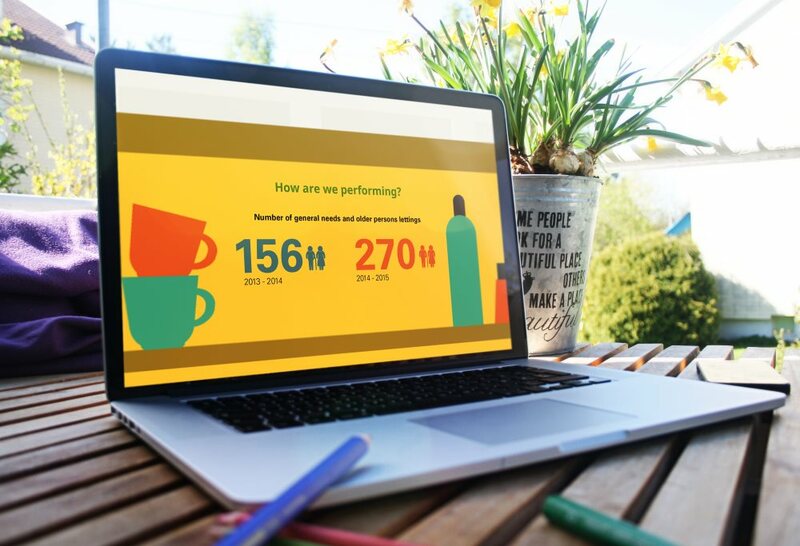 In 2014, the Annual Review was produced as an animated video which was made available online. 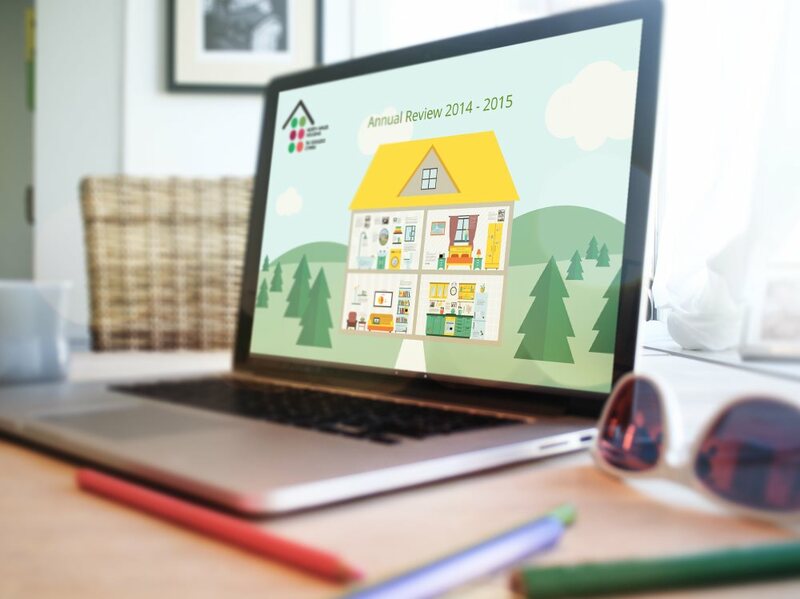 In 2015, an interactive and intuitive presentation made using Prezi was created and made available to the public via the North Wales Housing website. 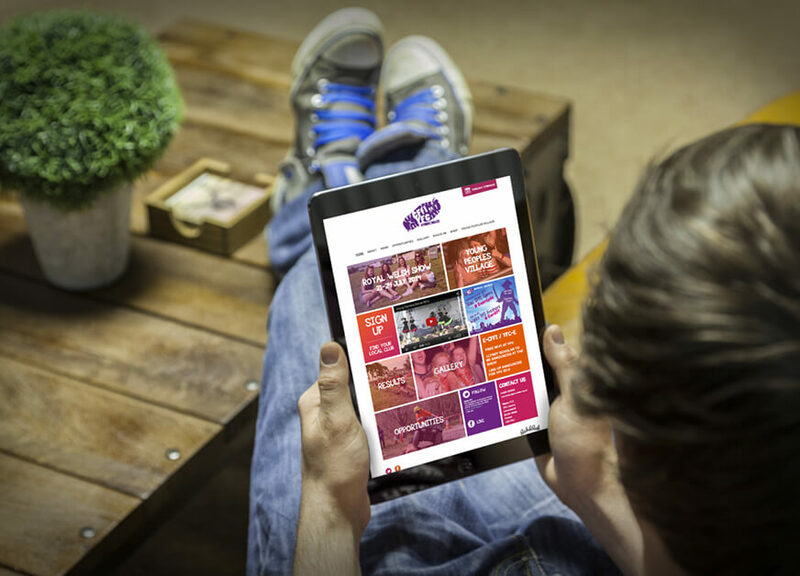 Both solutions provided North Wales Housing with interactive platforms that enabled the organisation to deliver significant amounts of content and information through a digital channel. Clogau Gold is the number one gold brand in the UK with just over 350 retailers across England and Wales selling the Clogau Gold products and delivering the Clogau Gold brand values, traditions, quality and promise. Clogau Gold has also entered the international market through the recent launches of shops in Abu Dhabi and Beijing, making it today one of the fastest international growing brands and most successful gold brand in the UK. With success and growth comes challenges, and for Clogau Gold the main challenge has been on protecting and developing its brand DNA being delivered through its retailer network. How you represent, present, talk about, sell and deliver the Clogau Gold brand is extremely important to the business especially through a network of retailers who are not employees of Clogau Gold. Clogau Gold required a solution that would allow the company to educate and train the retailers in how to deliver and sell the Clogau Gold brand and product range. 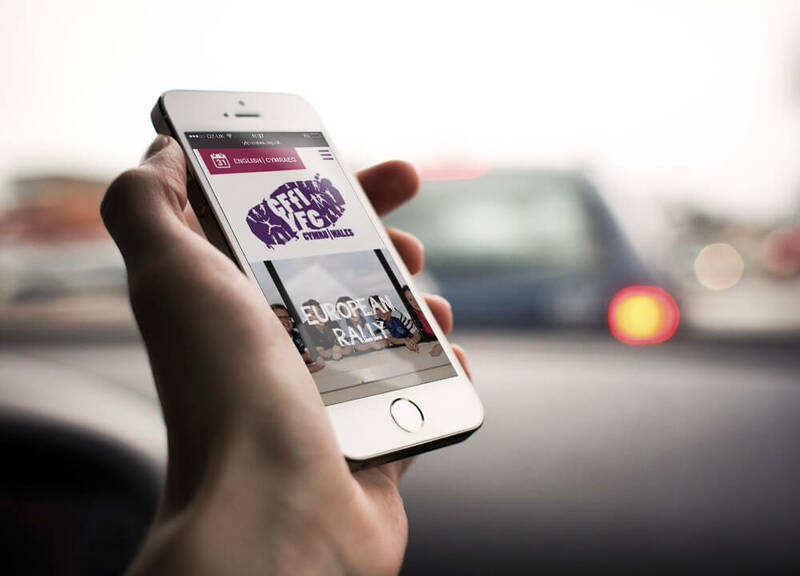 This solution would need to deliver significant amounts of content and information consistently and on brand to a UK and international audience. GwE is the Regional School Effectiveness Service for North Wales and works in partnership with the six Local Authorities (Anglesey, Gwynedd, Conwy, Denbighshire, Wrexham and Flintshire) to improve standards of education and improved outcomes for pupils by ensuring effective leadership at all levels and quality teaching and learning in all classrooms. GwE’s vision is to develop a world class system of education where every pupil within the region will be able to access consistently high quality teaching in all classrooms and where all schools, wherever their geographical location, will be led by excellent leaders. Since its inception in 2013, GwE has struggled to establish itself within the region and attracted criticism for its performance and communication with key partners, stakeholders, media and staff. To achieve its vision, GwE would need to work with schools and all stakeholders to robustly and effectively support, challenge and monitor performance at all levels and to target support in proportion to the need that is identified and to work towards the creation of a sustainable, self-improving school system. 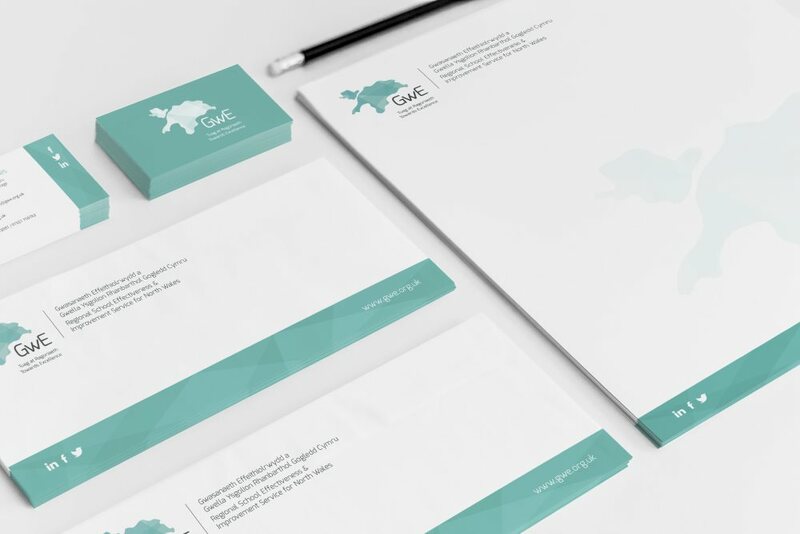 GwE needed to establish a connection with all key audiences and build up a communications strategy that would inform, educate and raise the profile of GwE across the entire region. 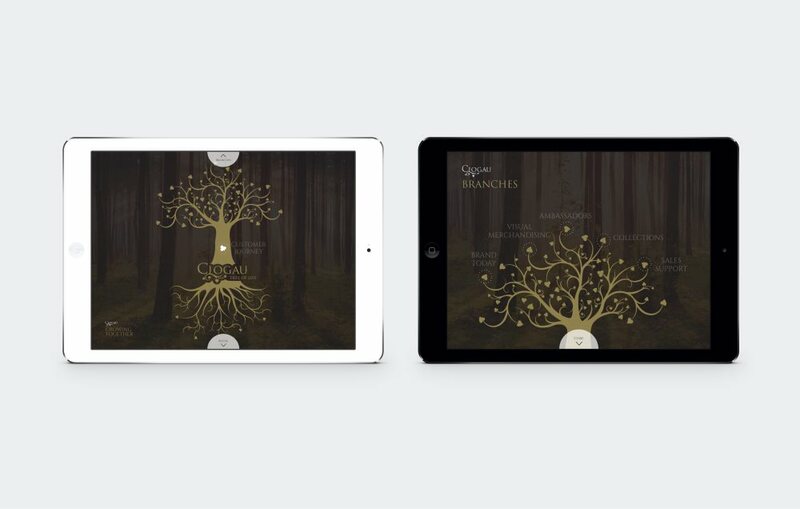 A new brand identity was created to help communicate who and what GwE was. 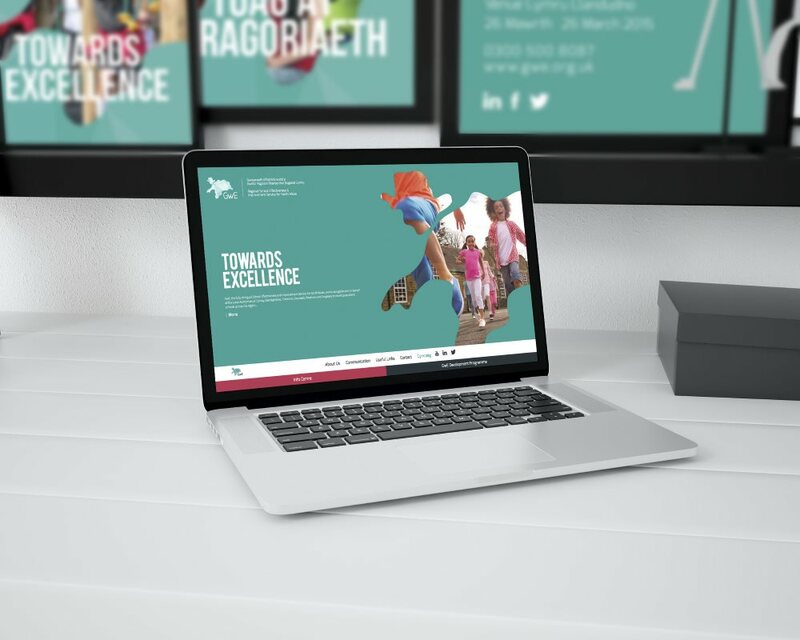 To support the delivery of this, a brand communications model, website and suite of marketing materials and promotional collateral was created to help position GwE as the Regional School Effectiveness Service for North Wales. "Intellectual Property Rights" means any patent, copyright, design right, trade mark, confidential information, know how, trade secret and all similar rights whether or not registered or capable of registration. "Price" means the price specified in the quotation together with value added tax, if applicable, and any other applicable taxes or duties. "Services" means the work and services which we have agreed to carry out for you (including where appropriate the supply of any Goods). The Services are more fully described in the accompanying quotation. "writing" includes facsimile transmission, electronic communication and comparable means of communication and "written" shall be construed accordingly. 2.1 We agree to carry out the Services and to supply Goods on the terms of these conditions only. We will not be bound by any contrary, different or additional terms or conditions contained or referred to in your order form or other documents or correspondence; nor will we agree to any addition, alteration or substitution of these conditions unless they are expressly accepted by us in writing by a person authorised to sign on our behalf. 2.2 Each order or acceptance of a quotation for Goods and/or Services by you shall be deemed to be an offer by you to buy Goods and/or Services subject to these conditions. 2.3 No order placed by you will be deemed to be accepted by us until a written acknowledgement of order is issued by us, or if earlier Goods and/or Services are supplied by us to you. 2.4 Your attention is drawn to the wording of any technical leaflets or other technical documents sent to you by us in relation to the goods and/or services in question, the terms of which (including any exclusions of liability) form part of our agreement. 2.5 We reserve the right without notice to amend the specification of our goods from time to time so that the descriptions thereof as set out in our catalogues, advertising literature or quotations may change and you are advised to check the specification before placing your order. To enable us to pursue our policy of continuous improvement of our goods and services, we shall be entitled to make any alterations which we consider to be reasonable in the specification or scope of such goods and/or services whether before or after the making of the contract. 3.1 The scope of the Services is set out in the quotation. We will perform those Services with reasonable skill care and diligence. We will use reasonable endeavours to provide the Services within any time scale indicated in the quotation. However, that time scale is only an estimate and accordingly we can accept no responsibility or liability, financial or otherwise in the event that we are unable for any reason to keep to the timetable. 3.2 We may perform the Services ourselves or where at our discretion we consider it necessary or desirable we may instruct third parties to carry out the whole or any part of the Services on your behalf. 3.3 Where we have agreed to supply Goods the description of those Goods is set out in the quotation. Unless the quotation provides otherwise no other descriptive material or specification whether written or oral contained in any correspondence or statement or in promotional or sales literature shall form any part of our agreement unless agreed in writing by a person authorised to sign on our behalf. 3.4 We may suspend or cease performance of the Services or delivery of Goods at our discretion if at any time you are in breach of your obligations under these conditions or we have reason to believe that you may not be able to pay your debts as they fall due or you cease, threaten to cease or we have reason to believe that you may cease trading or there is any change in your ownership or control which for whatever reason we consider makes it unsuitable or undesirable for us to continue to work for you and in any such case we shall notify you in writing and on such notification we shall have no further liability or obligation to you. 3.5 We will use reasonable endeavours to obtain the best possible colour reproduction of any specifications and artwork provided by you. We cannot guarantee an exact match in colour or texture between your original specifications, artwork, transparency or previous printed work and the final Goods. 4.1 You are to pay the Price in the manner and at the times mentioned in the quotation or if there is no such time or method mentioned in full in cleared funds not later than fourteen days after the date of our invoice to you. Time for payment by you shall be of the essence. 4.1.1 Where appropriate a monthly retainer fee, of which the sum will be agreed between both parties, based on approximate annual spend shall be set up. 4.2.3 charge any fees incurred (whether legal or to a debt recovery agent) in the recovery of monies due should payment remain outstanding for more than 30 days. 4.3 We are not obliged to start work unless and until you shall have paid to us such sums by way of deposit as shall be specified in our quotation or otherwise agreed between us. If any other monies are not paid by the due date we shall be entitled to stop any work which we are doing on your behalf in relation to the provision of the Services and to suspend delivery of any Goods which may be due. We may also at our discretion take any other action which is open to us as at law as we may think fit. 4.4 All prices quoted to you are based on information available to us at the time of quotation. Our Price does not include the cost of delivery, packing, insurance or any other similar item, unless specifically stated, which shall be payable by you. In the event that any third party providing services to us which are part of the Services specified in the quotation shall raise its charges to us we reserve the right to pass on those increased charges to you in addition to the sum quoted in the quotation. 4.5 Subject to condition 4.4, any price given in a quotation shall be valid for no less than 60 days from the date of the quotation. 4.6 Subject to condition 4.5, you agree that we may review and increase our charges, provided that such charges shall not be increased more than once in any 12 month period. We will give you written notice of any such increase at least 2 months before the proposed date of the increase. If such increase is unacceptable to you, you may, within 3 months of such notice being received, terminate our agreement giving not less than 3 months written notice to us. 4.7 In the event that performance of the Services requires us to travel the cost of all travel, accommodation and subsistence incurred by our employees or any third party contractor in the performance of the Services shall be included in the Price unless expressly stated otherwise. 4.8 We reserve the right to raise an additional charge on you in the event that the assumptions specified in the quotations prove to be incorrect for whatever reason (or if we have to carry out additional work due to non-compliance with condition 5 below) and in particular we reserve the right to increase the Price if work has to be performed outside normal working hours or if the nature, extent or scope of the Services is altered in any way during the course of our providing the Services. We also reserve the right to increase the Price if delays are caused or if we have to carry out extra work as a result of anything which you may do or fail to do. 4.9 You shall make all payments due under the Agreement in full without any deduction whether by way of set-off, counterclaim, discount, abatement or otherwise, unless you have a valid court order regulating an amount equal to such deduction to be paid by us to you. 4.10.3 being an individual, partnership or unincorporated body, you commit an act of bankruptcy or have a bankruptcy petition issued. 5.1 You must ensure that all artwork supplied to us is in a clear and legible format which is suitable to go to press without further delay or work, suitable for its intended purpose and to such specification (including, but not being limited to, specific computer file type) as we may notify to you. 5.2 Where computer files are supplied to us to be used in the production of any Goods and the provision of the Services (including, but not being limited to the creation of artwork and/or printed work), you must provide them in the correct format and to the correct specification as determined by us. 5.3 You are to carry out thorough checks of any files provided to ensure suitability. 5.4 You must carry out a virus check (and all other suitable checks and precautions that maybe reasonably expected) on all disks or files supplied to us to ensure that such disks and files are free from computer viruses, irrespective of whether the files are supplied on computer disk, CD Rom, direct data transfer or the internet. 5.5 You shall ensure that any artwork or materials provided by you and/or on your behalf are not illegal or libellous in nature or content or which may constitute an infringement of third party Intellectual Property Rights. We reserve the right to refuse to print any material, which in our sole discretion, does not comply with this condition 5.5 or which may otherwise be prejudicial or detrimental to the goodwill of our business. 5.6.6.4 request additional copies of proofs. 5.7 You shall indemnify us and keep us indemnified against all losses, damages and cost of restoration of any of our data or computer systems caused by and the removal of a virus introduced by any files or computer disks provided by you or on your behalf and all other costs, claims and expenses arising from the same or from a breach of Condition 5.5 (including professional fees). 6.1 The Intellectual Property Rights in any work created by us shall remain our property. 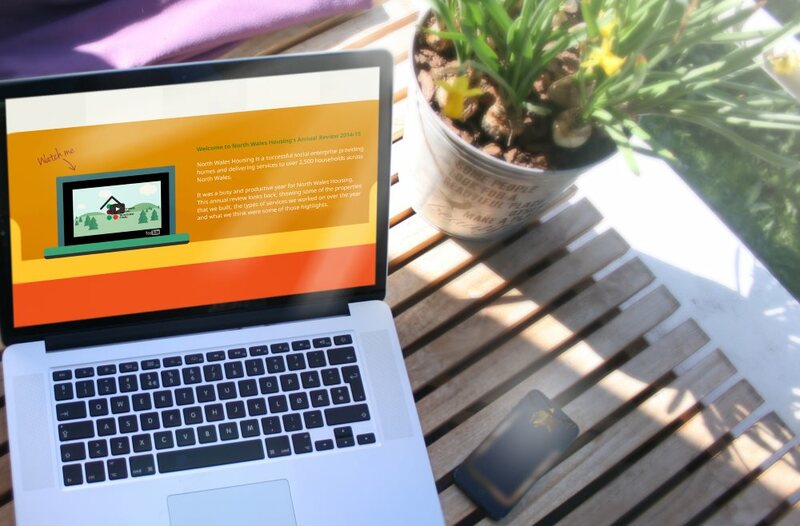 This will include, but not be limited to, artwork, materials, websites, software and systems (including in all cases the design, layout and content). Provided that you comply with all your obligations as to payment and otherwise we grant to you a non-exclusive licence to use such Intellectual Property Rights and reproduce and reprint (but not alter or use as a basis for further works, without our prior written consent) a design or work we have created for you which contains our Intellectual Property Rights. You may not grant any sub-licence nor transfer the benefit of the licence hereby granted without our prior written consent. 6.2 Copyright in all drawings, working materials, proofs and other documents provided by us Services belongs to us. 6.3 You agree that we shall be permitted to use a copy of any artwork or other works produced by us in connection with the provision of the Goods and/or Services in any of our promotional material as an example of works produced by us, for the sole purpose of promoting our business. We shall not re-sell work created specifically for you in connection with the Services. 6.4 Unless we have told you otherwise to the best of our knowledge and belief neither the supply of the Goods nor the supply of the Services to you will result in the infringement of any third party’s Intellectual Property Rights. In the event however that any claim is made against you by any third party for infringement of such rights as a result of your use of any Goods or Services supplied by us we reserve the right at our own expense to conduct any ensuing litigation and all negotiations for a settlement of the claim. We will bear the cost of any payments (either by way of a lump sum or a continuing royalty payment) made in settlement or as a result of an award in a judgement against us in the event of litigation. 6.5 We will grant you the benefit of condition 6.4 only if you give to us the earliest possible notice in writing of any such claim being made or action threatened or brought against you, you make no admission of liability and take no other action in connection therewith, you permit us to have the conduct of the claim and give us all reasonable information, cooperation and assistance in relation to the conduct of the claim (including lending your name to proceedings). In addition, if it is made a condition of any settlement made by us or judgement awarded against you, you will return or destroy as applicable all infringing Goods or documents still under your control subject to a refund by us of any payment for such goods already made (less a reasonable allowance for depreciation). 6.6 The provisions of condition 6.4. shall not apply to any infringement caused by us in following a design or instruction, given or using artwork and/or materials provided by you or on your behalf nor to any use of the Goods or Services in a manner or for a purpose which shall have been specifically prohibited in writing by us nor to any infringement which is due to the use of such Goods or Services in association or combination with any other product. You shall be responsible for obtaining (and maintaining) any consents, authorities and/or licenses required to use, reproduce or alter any artwork provided by you for use in connection with the Goods and/or Services. 6.7 You warrant that any design or instruction given or artwork and/or material provided by you shall not be such as will cause us to infringe any Intellectual Property Rights of any third party and shall indemnify and keep us indemnified in full against any loss, damages or expense whatsoever (including costs) which we may incur in or arising from the performance of the contract by reason of any infringement of any such proprietary right. 6.8 The provisions set out in condition 6.5 above state our entire liability to you and your sole and exclusive remedies against us in connection with claims based on or resulting from the infringement of intellectual property rights of any kind whatsoever of any third party. 6.9 We shall not be obliged to provide you with copies of materials used by us in the provision of the Goods and the performance of the Services, nor shall we be obliged to hold or maintain copies (whether digital, hard or otherwise) of any works (whether completed or still in proof stage) created by us on your behalf. Both of us are to keep confidential and shall not without the prior consent in writing of the other disclose to any third party any commercial information which may have been acquired from the other or Intellectual Property Rights which may have been disclosed by either party as a result of discussions, negotiations and other communications between us relating to the Services or the Goods. These obligations continue after termination of our agreement however caused. 8.1 Unless explicitly excluded by the client prior to the commencement of work, we reserve the right to display a reference to our Company name and/or logo in an appropriate format on the clients website and/or any other work produced by us. 8.2 If any work is required by law to carry the imprint of the printer it shall be your responsibility to ensure that such requirements are fully and properly complied with and you shall keep us fully indemnified from any failure by your to notify us of any such requirement. 9.1.2. any special, indirect or consequential damage of any nature whatsoever. 9.2 Subject to Condition 9.1, and to the overall limitations on liability set out below we will accept liability to you for any loss and/or damage arising by reason of negligence on the part of our employees or any breach on our part of our contractual obligations to you. 9.3 Our total liability to you whether in contract tort (including negligence or breach of statutory duty) breach of third party rights or otherwise howsoever arising shall not in any event exceed whichever shall be the lesser of one million pounds and five times the Price. 9.4 You accept responsibility for any inaccuracies, errors or omissions on your part in relation to instructions given by you or in any specifications, information or material supplied to us for the purpose of enabling us to create the Goods or perform the Services. 9.5 We will not accept any liability for any loss arising as a result of delay howsoever caused. 9.6 Termination of our agreement for whatever reason shall not affect any rights or liabilities which have already accrued at the time of termination. 9.8 All materials, including materials belonging to a third-party, supplied by you to us shall, whilst in our possession and/or in transit to or from you or your premises, be deemed to be at your risk. We will take reasonable care of such materials whilst in our physical possession, however we will not accept liability for loss or damage to such materials. 9.9 All claims and queries regarding the Goods and/or Services must be notified to us in writing within three working days of the date of delivery in accordance with condition 12.1. 9.10 All claims and queries regarding an invoice must be notified to us in writing within ten working days of invoice date, and queries regarding non-delivery must be made by you within five working days of the invoice date. 9.11 We shall not be liable in respect of any claim unless conditions 9.9 and 9.10 have been complied with. 10.1 We will use reasonable endeavours to deliver the correct quantity ordered by you. 10.2 If we are unable to supply the exact quantity ordered by you, we shall supply no less than 95 per cent of the quantity for work in one ink colour and deduct an amount from the Price in respect of any shortage, to be calculated in accordance with the methods employed to obtain the Price and taking into account fixed and variable cost elements of that calculation. 11.1.3 shall take reasonable skill and care to secure the best results, but shall not be responsible for imperfect work caused by defects in or unsuitability of materials so supplied or specified. 11.2 You shall supply the materials in such quantities as we shall agree with you. 11.3 Materials which are not used will be returned to you when the order has been completed and, where possible, shall be in the same condition as when they were originally supplied to us by you. 11.4 We may charge additional carriage charges incurred in relation to returning unused materials to you. 12.1 We will either deliver the Goods (at your expense) or make the goods available for collection within  working days of the works being complete. Where we have agreed to deliver the Goods, we shall notify you of a  hour time slot that delivery will be made. 12.3 You shall be responsible to ensure that someone is available to accept delivery of the Goods at the time agreed in condition 12.1. 12.4 Within 5 working days of receipt of the Goods you shall notify us of any defects in the Goods or any materials produced not to specification. 12.5 The use by you of any of the Goods or any work supplied by us, or any part of those Goods, shall constitute your full acceptance of the Goods. You may not then reject those Goods at a later date, and any earlier rejection shall be deemed to have been withdrawn. 13.1 Unless expressly so stipulated by you and agreed in writing by us, time for performance of the Services shall not be of the essence. 13.2 We will not be in any event be responsible for any delay in or failure to perform the Services or to supply the Goods which is caused by factors beyond our reasonable control which shall include but not be limited to acts of God, acts of governmental or any other lawful authority, strike, war, riot, civil commotion, flood, fire, explosion, epidemic, trade embargo or any other acts or omissions on the part of any third party or sub-contractor or any failure of electricity or other fuel or equipment, provided that if the event in question continues for a continuous period in excess of 3 months, you shall be entitled to give written notice to us to terminate our agreement. 14.1 We may assign our agreement or any part of it to any person, firm or Supplier. 14.2 You may not assign our agreement in whole or in part without our prior written consent (not to be unreasonably withheld or delayed). 14.3 The quotation and these conditions sets out the entire agreement and understanding of both of us relating to the subject matter thereof and supersedes all prior discussions between us and all prior memoranda of intent or understanding and all previous documentation. You acknowledge that you have not relied on any statement, promise or representation made by us or given on our behalf, which is not set out in these conditions. Nothing in this condition shall limit or exclude any liability for fraud. 15.1 Where Goods are to be supplied to you they will remain our property until you have paid for both Goods and Services (including any interest payable for late payment) in full. 15.2 Whilst the Goods remain in our ownership you may not sell or permit any lien to be created over them and you shall take proper care of the Goods and keep them separate from your own goods and clearly identified as belonging to us. 15.3 The Goods shall be at your risk as from the time they leave our premises and whether or not delivered to you or to any agent on your behalf. 16.1 Subject to condition 2.5, no variation of our agreement or these conditions shall be valid unless it is in writing and signed by or on behalf of each of the parties. If either of us shall positively waive or delay or not insist in any instance on full compliance by the other with any of these terms that shall not prevent him from subsequently requiring such compliance in respect of that instance by the other party (subject always to reasonable notice in the case of a positive waiver). The construction, validity and performance of the agreement between us shall be governed in all respects by English law and to the exclusive jurisdiction of the courts of England and Wales, both parties each agree to submit to the non-exclusive jurisdiction of the English courts. Any notice required or permitted to be given by either party to the other under these conditions shall be in writing addressed to that other party at its registered or principal places of business or such other address as may at the relevant time have been notified pursuant to this condition 17 to the party giving notice. 20.1 Nothing contained in these conditions shall or shall be deemed to constitute a partnership or a contract of employment between the parties. 20.2 The parties to this Agreement do not intend that any term of these conditions shall be enforceable by virtue of the Contracts (Rights of Third Parties) Act 1999 by any person that is not a party to it. blah d blah continues to grow and on the back of some recent successes, we are now looking for a new dynamo to join our team. 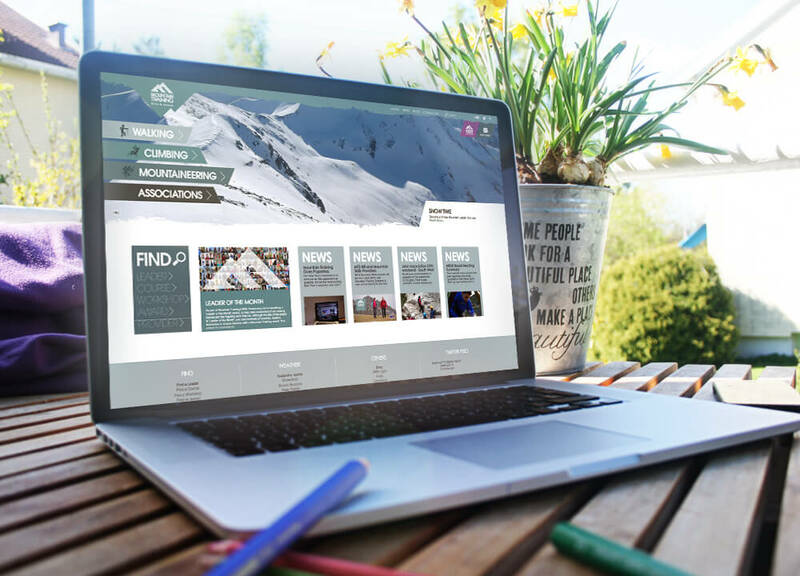 We’re now looking to recruit a new web developer to join and strengthen our digital team. The ideal person will need to be an all round developer with a minimum of three years experience. Do you have new ideas? Are you a creative thinker? If you are , and if you believe you are inventive and inspirational, we would love to hear from you. We are keen to hear from rising stars in the web and digital industry, in particular we are looking for people with a knowledge of working with a range of CMS platforms including WordPress, Drupal, ExpressionEngine, Perch and Joomla! Not only will you be working directly with your digital team mates, we will be looking for you to develop a close working relationship and understanding with our creative and account handling teams. You will be based in our head offices in Llandudno, in a church, next to a graveyard only a stone’s throw away from some great local pubs and chip shops - all very important for our regular Fat Friday’s and team social events! "); // $("#slide1 .subtitle").html("We’ll be in your part of town on the 18th and 19th of June.